The Nunn Design mission is to inspire and nurture creativity. The jewelry findings that we select to put into our collections are items that we, ourselves, want to create with. 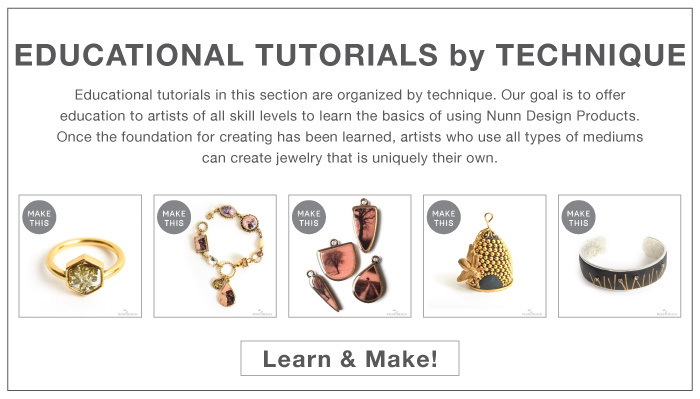 From our creative play, we inspire artists of all levels and of many mediums to create pieces of jewelry that are uniquely their own. Inspiration is only part of our company’s mission, the other part is to provide the nurturing for artists to have creative success. 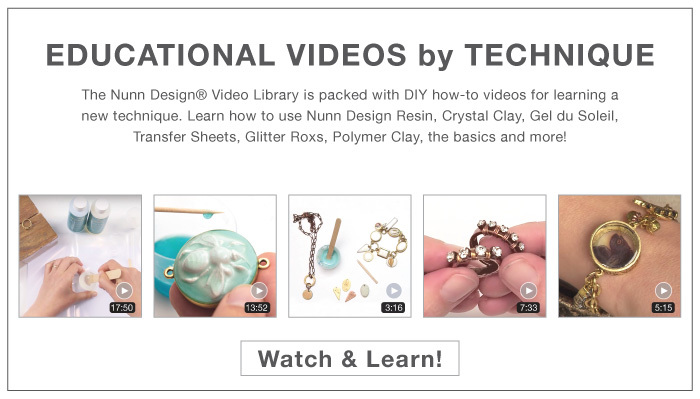 We nurture creativity through step-by-step DIY educational videos and tutorials.